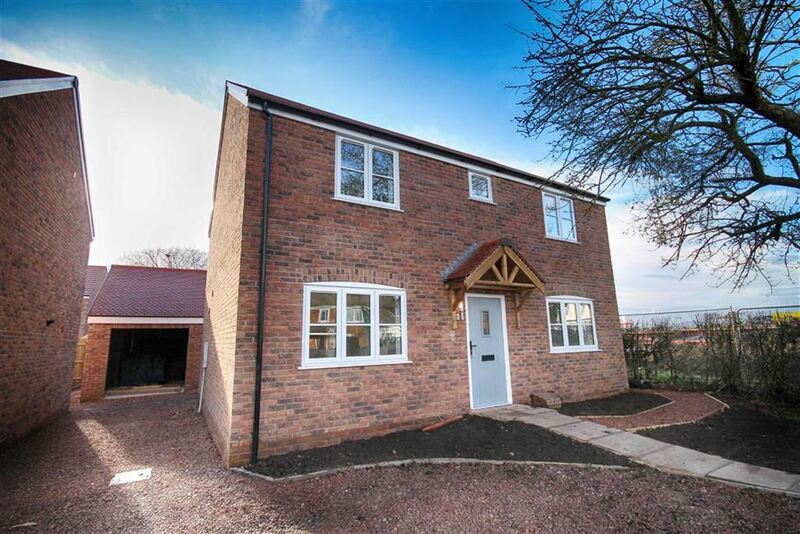 A new build detached house constructed and designed by a local developer and forming part of a select development in Upton-upon-Severn. 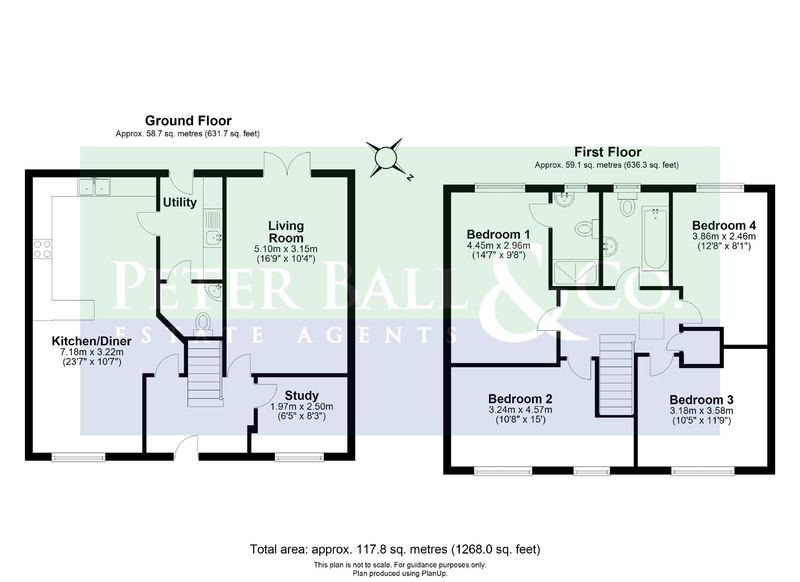 The accommodation comprises, entrance hall, living room, kitchen/dining room fitted with a range of wall and base level units with built-n appliances and the cloakroom is fitted with a white suite. 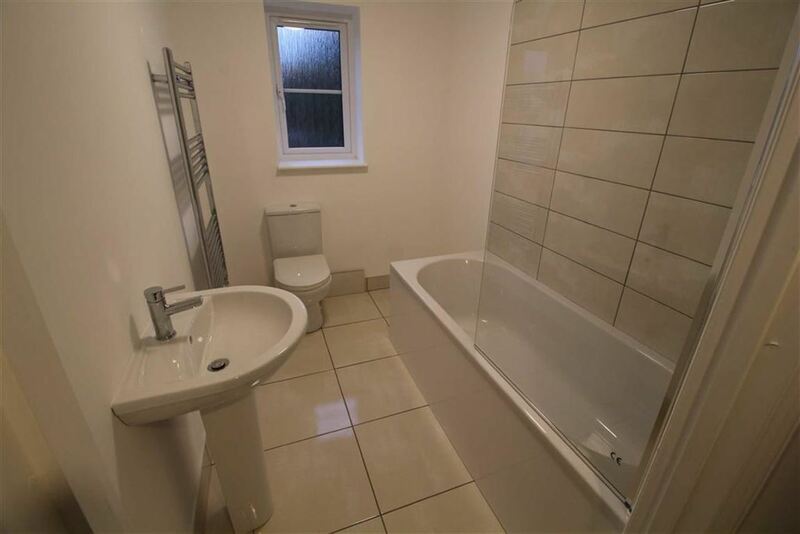 On the first floor are four bedrooms, en suite to bedroom one and a family bathroom. Outside the property is an enclosed garden, single garage and off road parking. Further benefits include gas central heating and uPVC double glazing.